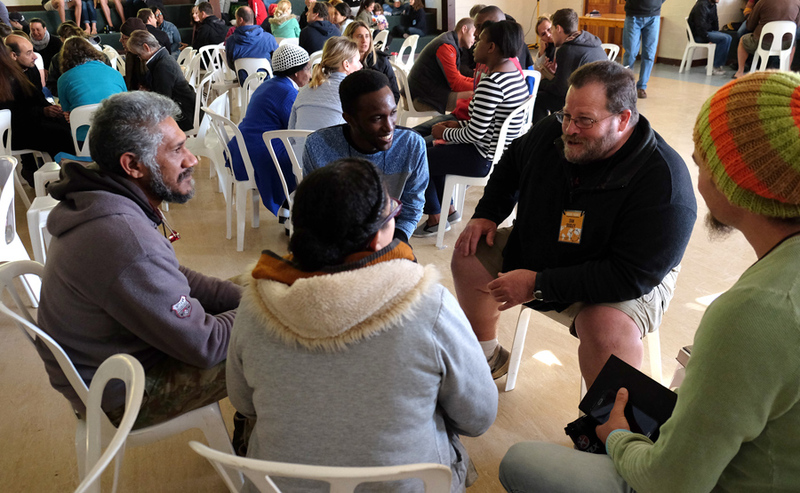 As we come within a few months of the annual Calvary Chapel Africa Missions conference one of our desires is to see a greater number of local leaders from the various nations of Africa attend the conference. It’s a great time of connection, investment and envisioning. A time to as one pray through and determine what God desires to do across the continent. Ministry is about people and partnerships and through generosity we can commit to furthering the movement and establishing unity in Africa. This year’s conference will be held in Cape Town from September 26 – 29 with a number of local and international pastors speaking on discipleship. We are seeking to build financial partnerships with Calvary Chapels abroad to invest in the ministry through sending men to the conference to attend. If you are engaged with leaders through your church and mission and would like them to attend please connect with us so that we may assist in the planning and fulfilment of bringing the movement together here on the continent. The possibilities are clearly open and exciting to anticipate the future work of Calvary Chapel being set ablaze across this great land amongst some equally amazing people. Get involved as a church. We value the support of churches who are committed to carrying out the Great Commission in Africa. Support Calvary Chapel church planting in Africa. Visit our support page. Volunteer for ministry in Africa. Contact us with your information. We exist in order to serve the many Calvary Chapel churches, missionaries, and ministries based in Africa, and also the wider body of Christ. Our goal is to inspire cross-cultural missions and to encourage dynamic ministry partnerships between like-minded churches and individuals.